After 44 years of being in operations, well-known ad agency Adcom was asked to stop its business by Singapore Press Holdings (SPH) following their inability to pay $1 million worth of debts. It’s no surprise that SPH-owned newspaper The Straits Times covered the issue, but it looks like one of Singapore’s biggest publications is in some hot water as it might have given readers a wrong impression. The Straits Times’ article about Adcom which appeared on the 24th of September is now being corrected publicly by Adam Khoo, the son of Adcom’s founder, Vince Khoo. The reason? Carelessly naming him as the company’s owner and ruining his reputation. 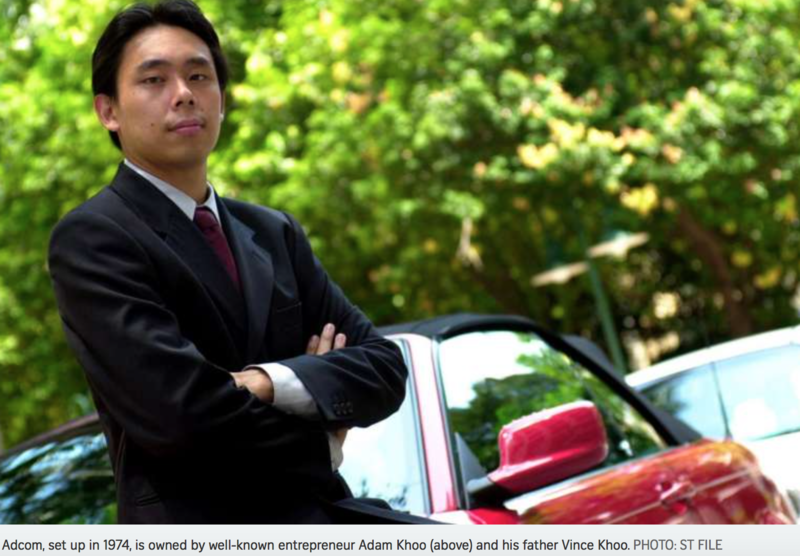 The article states that the younger Khoo, a well-known entrepreneur, also owns Adcom with his father. 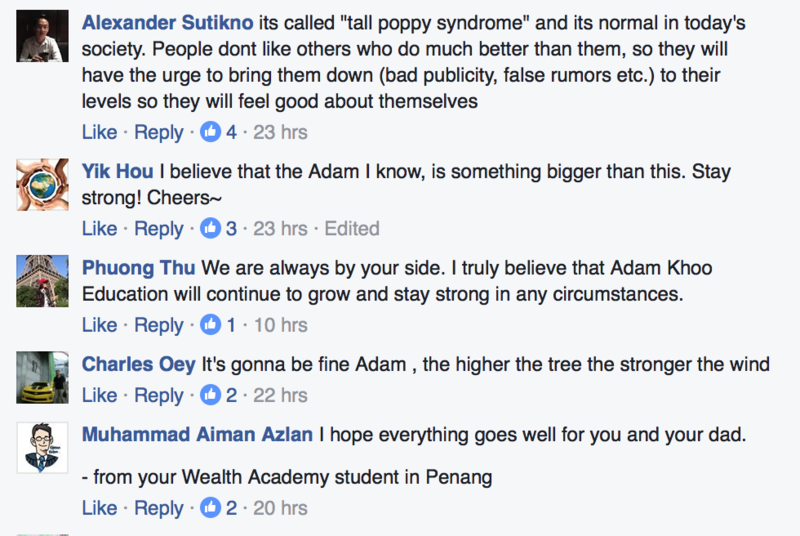 However, Adam, better known as the founder of Adam Khoo’s Learning Technologies is rebuking this statement. 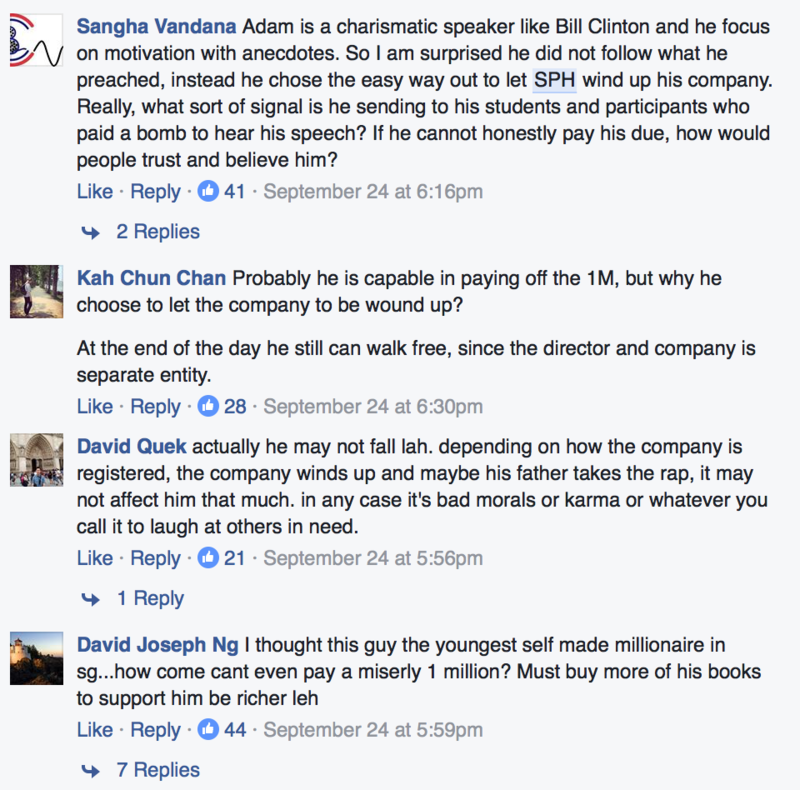 On a Facebook post, Khoo posted that although ST knows that he doesn’t own or run Adcom, they still decided to make the claims as such. In the article, it states that Adcom had breached a contract signed with SPH in regards to payments of published advertisements by the latter. Under the agreement, Adcom is to make payment to SPH within 45 days after receiving their services. 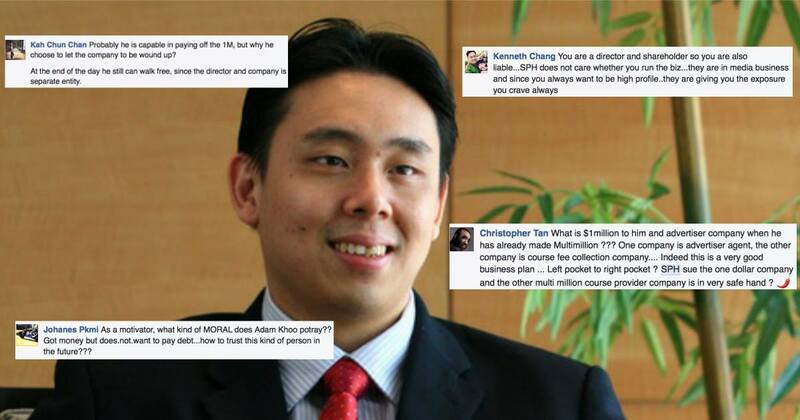 Khoo explains how the company ended up in such a situation—attaining debts that total to about a million dollars. He further illustrates the reason behind his father trying to keep the company alive, crediting it to his loyalty to his employees—many of whom have been with him for ages. Khoo’s Facebook post garnered attention from many Singaporeans, resulting in over 600 likes and 64 shares (at time of writing). The explanation as to why and how Adcom incurred so much losses received a few supportive comments, mostly from his students. However, the rest of the comments were not so positive. As of yet, The Straits Times has not issued any statement regarding the comments made by Adam Khoo, and no updates to the article have been made. What do you think of the situation? Let us know.